Amidst the global crypto market slump, Zebpay, one of the biggest cryptocurrency exchanges in India, has shut down operations following the regulations imposed by the Reserve Bank of India earlier this year. In an official blog post, the company revealed that all unexecuted cryptocurrency transactions will be canceled starting at 4:00 PM on September 28th, and after that, no cryptocurrency orders will be accepted. Zebpay notified that all incomplete orders will be refunded as crypto coins and tokens back into the Zebpay wallet of customers. “The recent past has been extremely difficult. The curb on bank accounts has crippled our, and our customer’s, ability to transact business meaningfully. At this point, we are unable to find a reasonable way to conduct the cryptocurrency exchange business. As a result, we are stopping our exchange activities”, the company said in an official blog post. 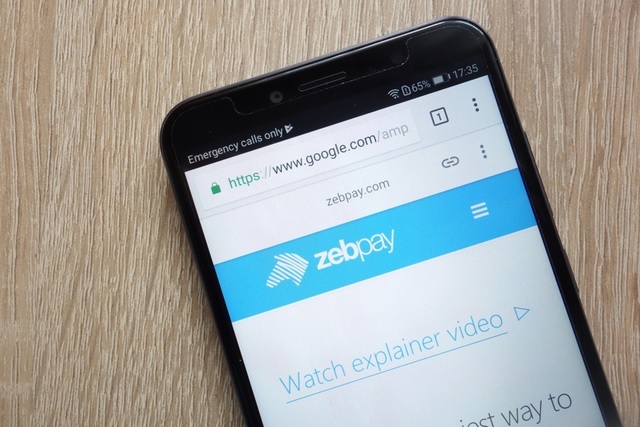 Zebpay has assured that despite halting the cryptocurrency exchange business, the Zebpay wallet will be functional, allowing customers to initiate a transaction using their crypto coins and tokens for making online purchases or investing in a venture. Also, Zebpay’s existing customers will be able to conduct deposit and withdrawal from their wallet. Back in April, RBI issued a new directive which prohibited institutions falling under RBI’s regulation from engaging in cryptocurrency trade, citing serious concerns about consumer protection and possibly facilitating crimes like money laundering. Aside from forbidding financial bodies from dealing in cryptocurrencies, RBI also asked them to sever ties with all private firms and parties involved in cryptocurrency trade. Following RBI’s directive, cryptocurrency prices in India tanked, with Bitcoin, Ether, Litecoin, Ripple and Bitcoin Cash being the major crypto denominations which suffered a sharp decline in their exchange value in India. Back then, Zebpay was among the cryptocurrency exchanges which lowered the quoting price of Bitcoin significantly by listing its exchange value at Rs. 3,75,580, compared to its international exchange value of Rs. 4.29 lakh at that time. 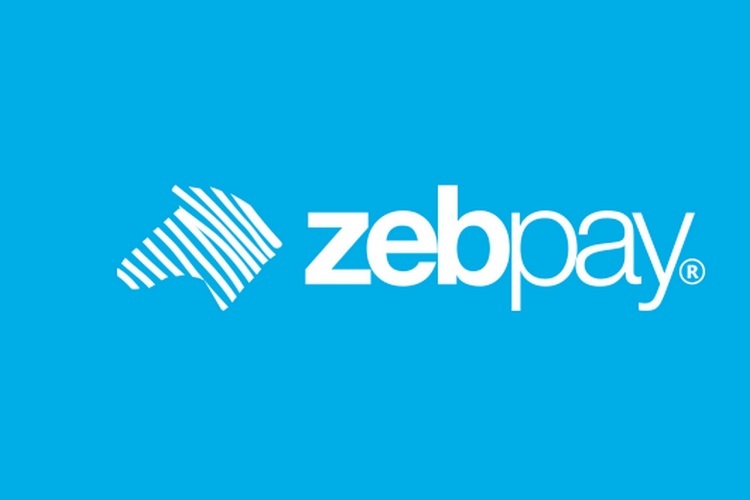 Now that Zebpay has halted trading, other cryptocurrency exchanges such as WazirX have pounced on the opportunity to poach Zebpay’s existing customers.